Unisex Ringspun Soft Tee. Very Soft. 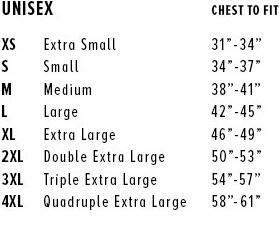 We onlt use the softest shirts available. Life is to short to wear a scratchy T shirt. 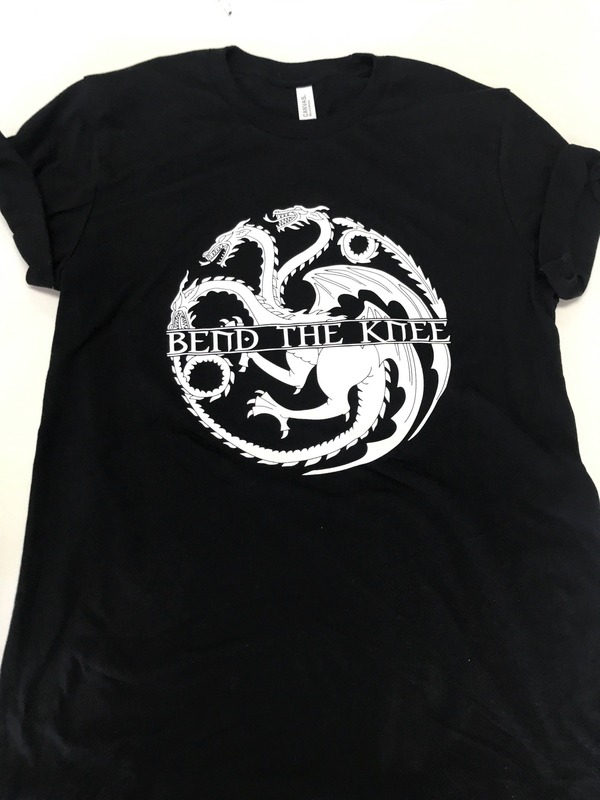 and we also have a listing for the Favorite Mother of Dragons t shirt as well. See link below. Best shirt I’ve bought online without trying on. Super soft and the dragons are awesome! 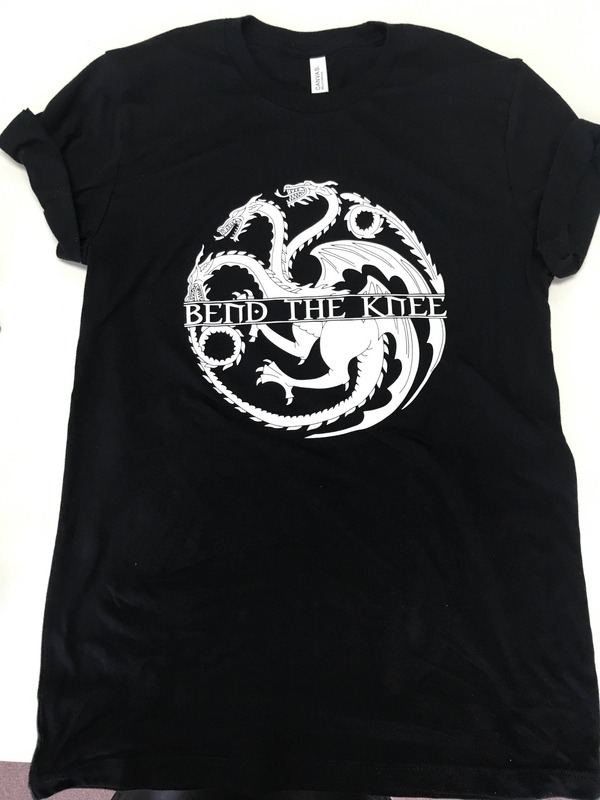 I’ve gotten many compliments from other GOT enthusiasts.